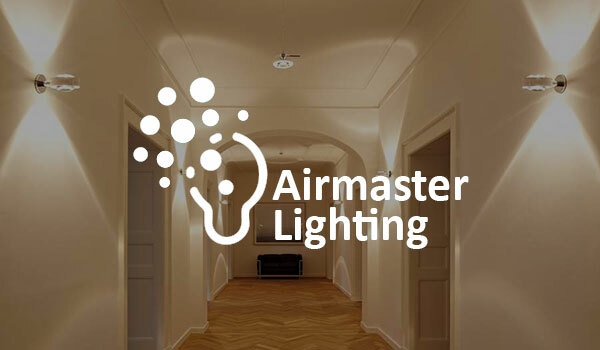 Airmaster Lighting is a full lighting solution provider, covering all lighting substances, and believing on diversified channeling to reach all segments of customers. 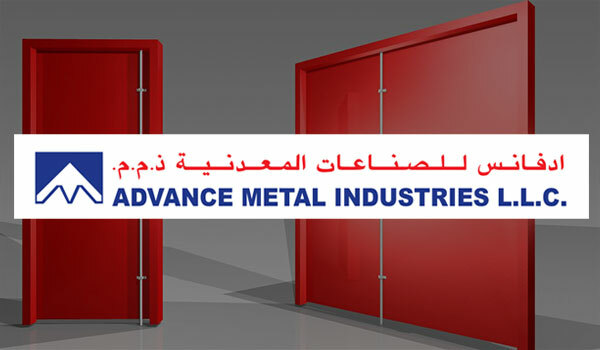 The high quality – UL classified fire doors manufactured by Advance Metal Industries compartmentalize a fire event quickly and effectively thus allowing adequate time for the occupants to evacuate a building. 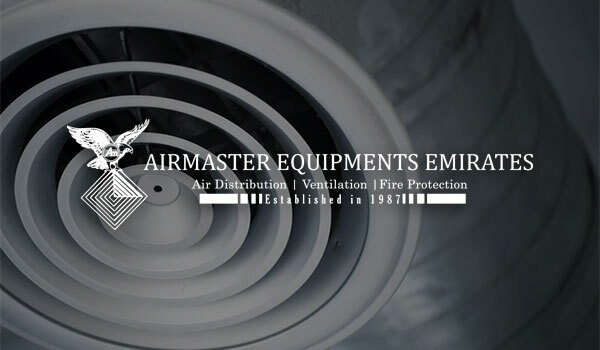 Fax: 06-7436700, Ajman - U.A.E.